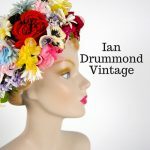 Ian Drummond Collection Inc. is housed in a 10,000 square foot working studio open 9-5 or by appointment to costume industry professionals. We offer items for sale and rental to Film, Television and Theatre productions – we are not a retail store, and are not open to the public apart from periodic studio sales. 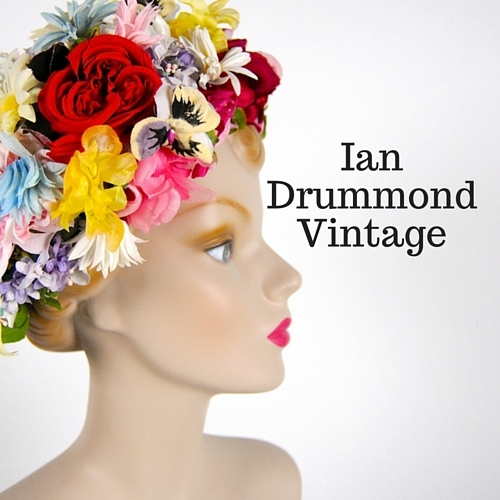 We also regularly participate in shows such as CAFTCAD’s Movie Wardrobe Sales, the Toronto Vintage Clothing Show, and others as we’re invited. We’ll always offer event updates on Facebook, and occasionally offer special items for sale via Instagram.